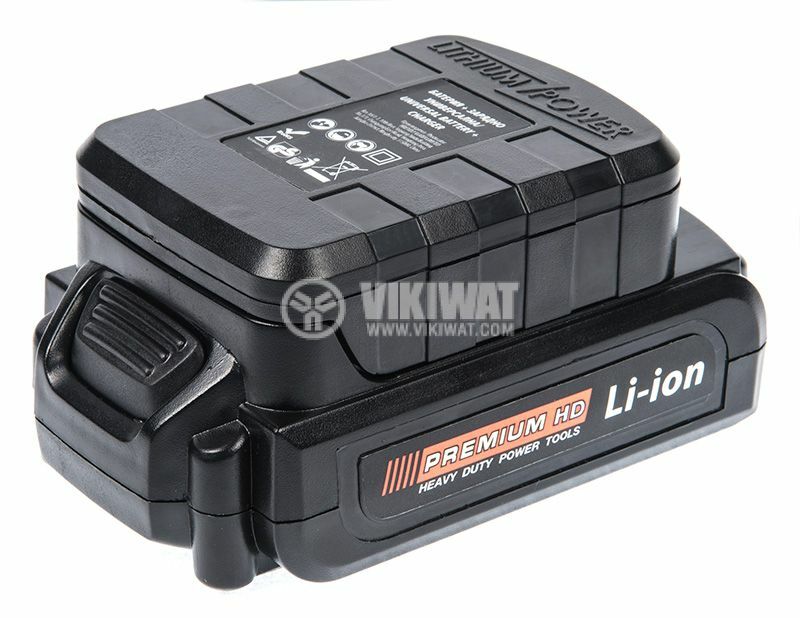 Rechargeable battery 0503MFJS with rated voltage 18 VDC and capacity 2000 mAh for cordless power tools PREMIUM brand. 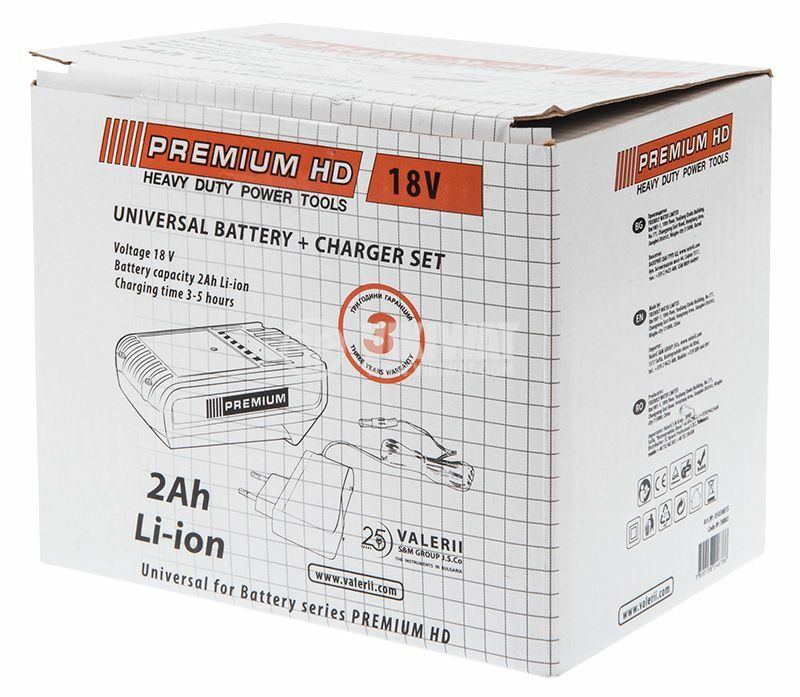 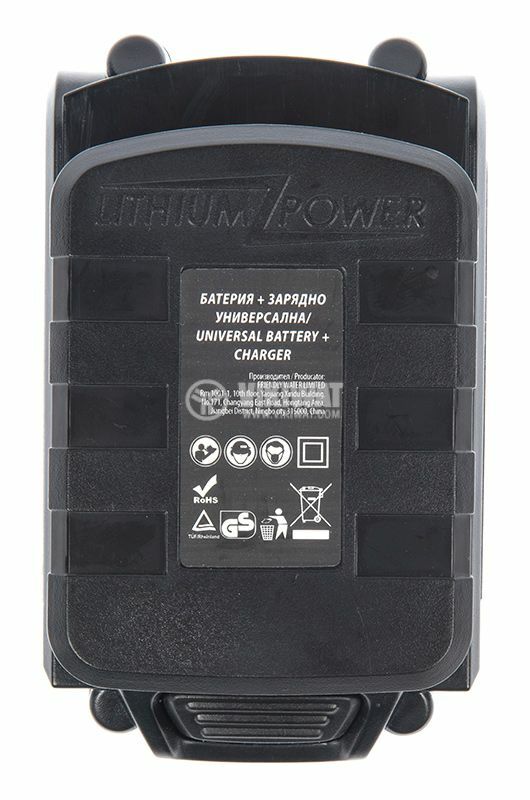 PREMIUM rechargeable battery compatible with all cordless tools of this brand. 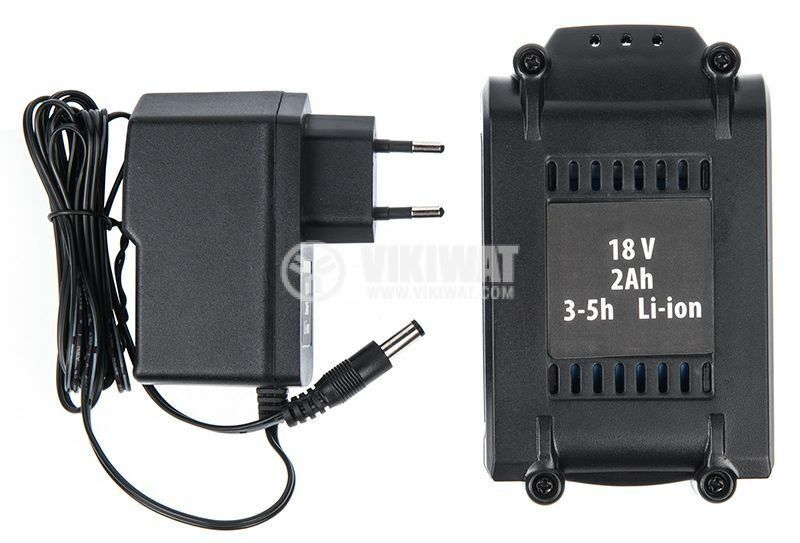 Supply voltage 18 V. Fast charging.